We don’t just talk about adventure; WE LIVE IT! We turn your vacation into the most exciting and unforgettable experience. Come let our friendly guides show you our beautiful island Aruba. We have a wide variety of tours ranging from educational tours to adventures tours. 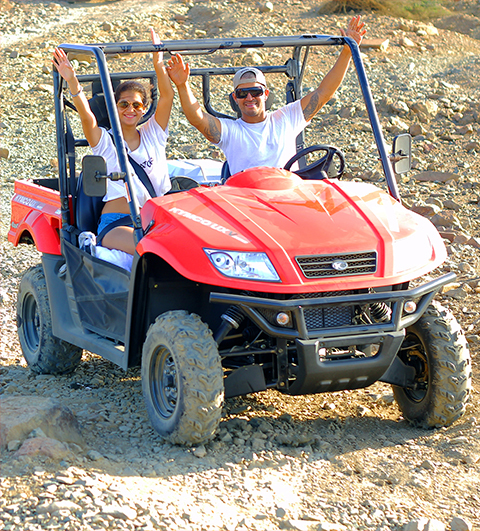 We have a wide variety of vehicles for you to choose your type of tour through Aruba. 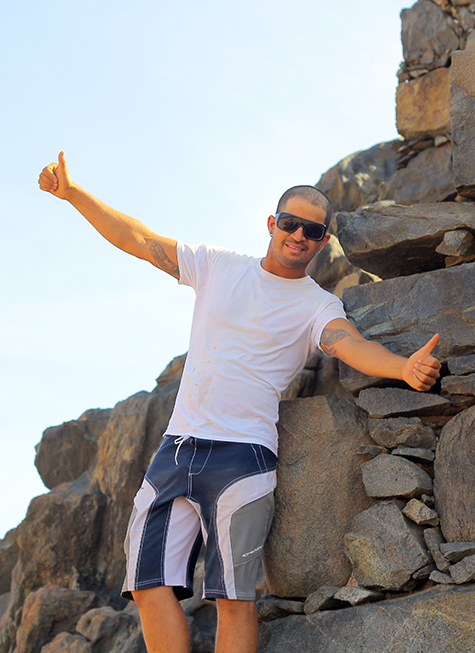 The best way to enjoy an adventurous and exhilarating ride through the island's rugged coast is on an ATV or UTV lead by our professional tour guides. Are you seeking comfort, exclusivity and excellence in service, knowledgeable and friendly tour guides? 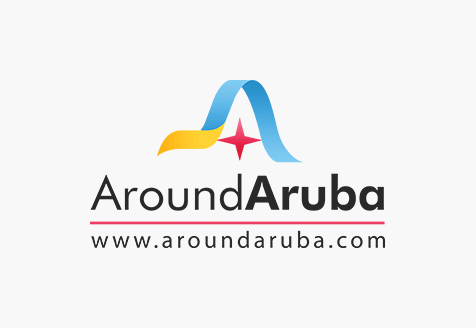 Around Aruba Tours offers the best escorted tours and a personal approach that will guarantee your satisfaction. 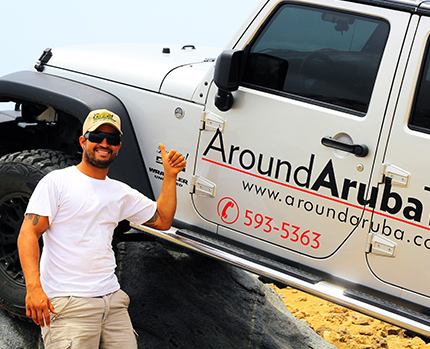 You want to see Aruba from the comfort of a luxurious Jeep? We offer you our Private VIP Tours where you can choose from our Safari Jeep Wrangler Tour, Private Jeep Tour or Hummer Tour. Aruba hides numerous attractions in its depths. Around Aruba takes you to explore these hidden gems and make it fun-filled adventure in Aruba. The locations we bring you to are Philips Animal Garden (the island's largest exotic animal sanctuary), Alto Vista Chapel, Baby Bridge, Bushiribana Ruins, Natural Bridge, Shark bay, Andicuri Beach, Three Bridges, Black Stone Beach, Natural Pool, Casibari and Ayo Rock Formation, Arikok National Park, Caves, Indian Drawing, Baby Beach, Snorkeling Trips. The ocean lovers can explore the wonderful Caribbean waters from above and below the surface with our boating and snorkeling tours. You will discover the most exotic, fascinating and the absolute best underwater wildlife viewing in Aruba. 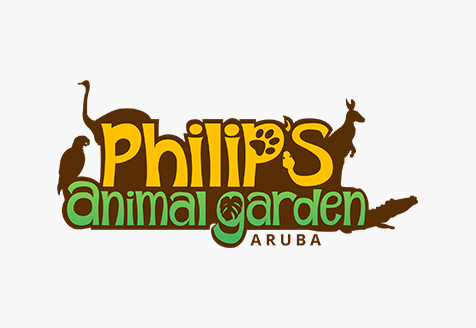 Around Aruba was founded in 2011 by the young dynamic Aruban: Philip Merryweather, the owner of Philip’s Animal Garden, one of the most exotic and big animal collections in the Caribbean. Where no other tour company dares to go! 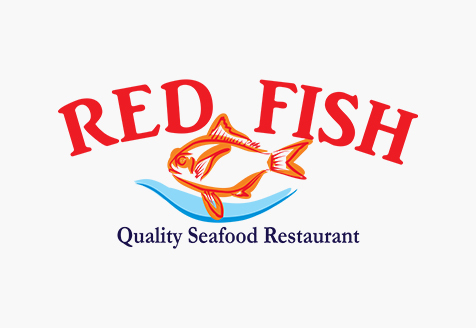 You name it, we'll take you! Around Aruba Tours started with private tours and now our fleet has extended very fast to what we have now. 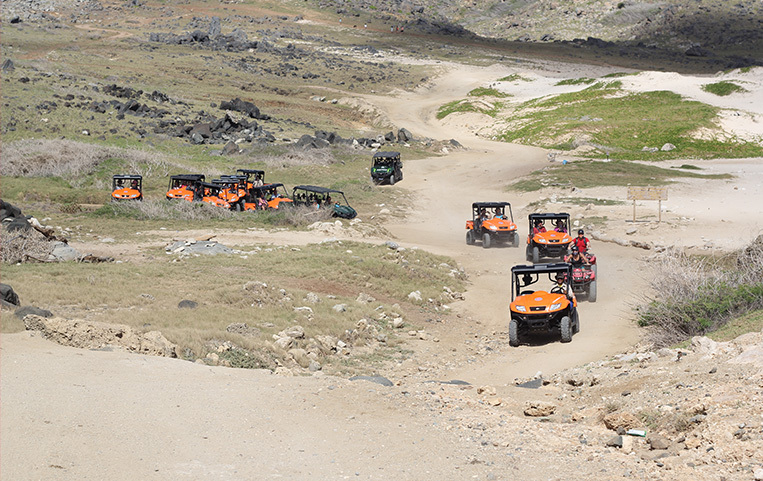 We provide adrenaline-fueled UTV Tour & ATV Tour, Private Jeep Tour, Safari Jeep Wrangler Tour, Hummer Jeep Tour, Private Boat Tours as well as Surrey bike rentals at the high-rise hotel area, but we’re more than just a tour company in Aruba. We truly believes in giving back to the community. We organize beach cleanups, sponsor uniforms & safety equipment for local children’s sports teams. We've built playgrounds for special children regularly visit sick children in the hospital, surprising them with gifts to cheer them up. We are the largest supporters of Philip’s Animal Garden, a non-profit sanctuary & rehabilitation center for abandoned or abused exotic animals. We’ve even launched Adopt a Friend Aruba, which gives dogs, cats a second chance at being adopted. We are teaming up with Aruba’s leading car rentals to introduce visiting tourists to all that the island has to offer and encourage them to explore its hidden and often overlooked treasures. We are different from other Aruba Tour Operators, because of the professionalized, personalized service and the wide variety of tours and vehicles we offer you. Around Aruba Tours lets you explore the hidden gems and enjoy fun-filled adventures in Aruba with our tailored island tours. 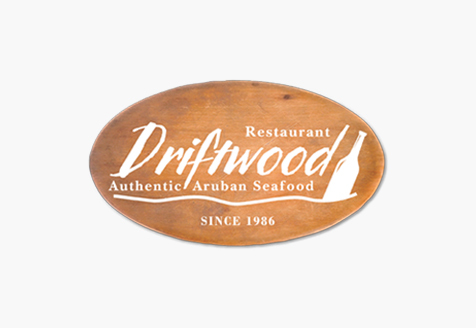 Our goal is to show island visitors that Aruba has so much more to offer than sun, sand and sea. As we are a relative young growing company and there is so much to see and things to do in Aruba, we do have plans to extend. Our Community : We just love giving back to the community! It's who we are. 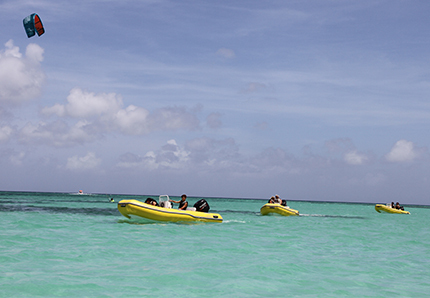 Around Aruba Tours, which is part of Around Aruba, takes its social responsibility seriously. We give back in various ways. Please read below to find out and enjoy the pictures of our adventures! Clean the Beach : Around Aruba strongly believes in keeping our nature clean and well taken care of. We use our UTV's to help with all the garbage that is picked up and properly disposed of. We believe that it is the responsibility of each person to help maintain the island clean, and we take this responsibility upon ourselves with joy & pleasure. Educational Tours : Did we mention that we love giving back? In case we didn't, we're letting you know right now, that we do! With great pleasure and joy we give educational tours to our local children. It is very important that they learn about Aruba's history while on our educational adventure with Around Aruba. Sponsorships : Our values include a strong believe in investing in the youth from giving educational tours to sponsoring children's sports teams. We encourage them to have healthy and active lifestyle. As a company we are thankful to have such a positive influence on the children and the community.